As humans, we can’t help but read each another’s facial expressions. But the idea that someone’s emotions are written on their face isn’t quite accurate, according to a recent study from Boston College. Facial expressions aren’t particularly universal, it turns out, and that has big consequences not just for communication between humans, but also with teaching machines to read us. Researchers visited the Trobriand Islands off the coast of Papua New Guinea, where people live largely uninfluenced by Western culture. They showed islanders photos of a fearful, gasping face with wide eyes, raised eyebrows, and an open mouth, then asked them to identify the pictured emotion and the person’s intentions. Most Trobrianders said the person wasn’t fearful, as Westerners put it, but instead angry and threatening — looking to fight. 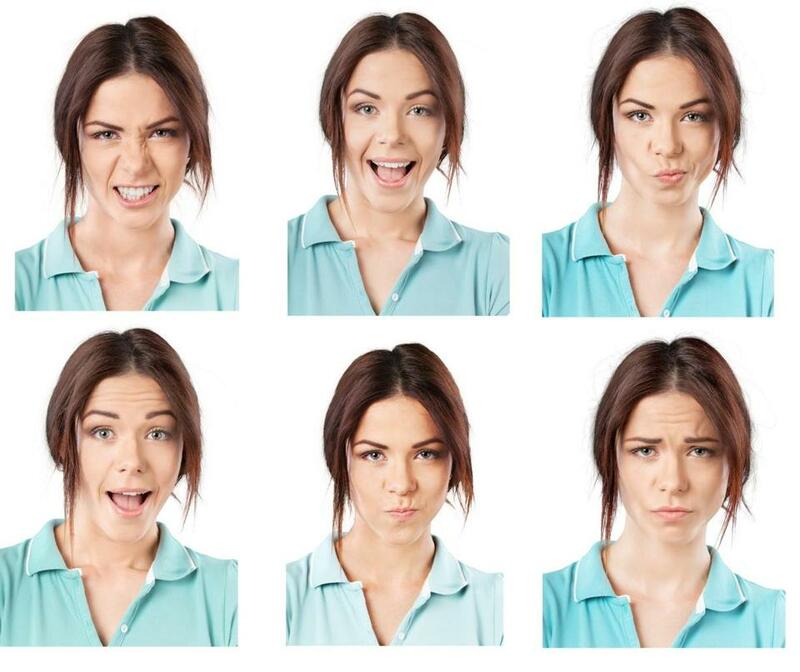 The different interpretations challenge a widely accepted idea called the Basic Emotion Theory, which dates back to a similar study by Paul Ekman in 1969. The theory basically says that the human species has six universal emotions — happiness, surprise, fear, disgust, anger, and sadness — and that they’re shown the same way. But in addition to the meaning of facial expressions, which has been tested many times before, this Princeton study uniquely asks for the intentions behind them — and the results suggest that emotion displays may be more cultural than hard-wired. But the theory has already made its lasting impact — from emotion-recognition software and artificial intelligence — even as some psychologists begin to stray away from it. Neuroscientists have used the six basic emotions to look at changes in the human nervous system when people make certain faces, and the federal government spent $1 billion on a program that teaches TSA officers to identify terrorists by looking at people’s facial expressions.